James Gleick. 1991. Chaos. Making a new Science. London: Cardinal. – Probably the first bestseller on complexity in the popular science department. Worth having a look if you’re into the history of the discipline. Peter Godfrey-Smith. 2003. Theory and Reality: An Introduction to the Philosophy of Science (Science & its Conceptual Foundations). University of Chicago Press. Not a book on complexity science, but a great review on the background of the philosophy of science. Roger Lewin. 1999. 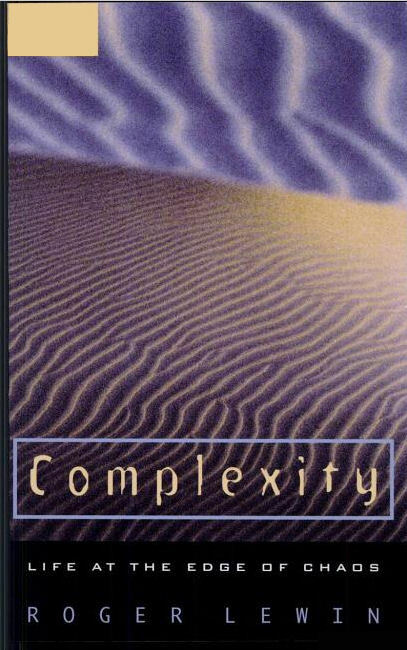 Complexity: Life at the Edge of Chaos. Chicago: Chicago University Press. – A bit outdated popular science book but it is definitely well worth a read as it’s full of the 1990s enthusiasm for the ‘new science’. Through a series of interviews with the fathers of complexity science Lewin tracks the origins of probably every concept used in complexity science. Also, it reads like a novel. John H. Miller and Scott E. Page. 2007. Complex Adaptive Systems: An Introduction to Computational Models of Social Life. Princeton: Princeton University Press. An easy-to-read introduction to the ideas behind complex systems and why computational modelling (particularly ABM) are a useful approach. Melanie Mitchell. 2009. 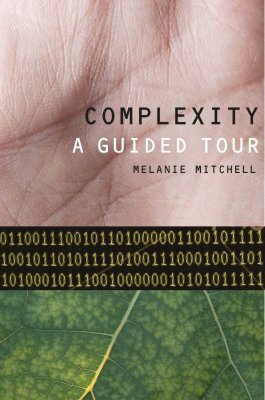 Complexity: A Guided Tour. Oxford: Oxford University Press. – A thorough introduction to what Complexity Science is including some of the best examples of applications. If there was one book we were to recommend as the ultimate introduction – that’s the one. Steven Strogatz. 2004. Sync. The Emerging Science of Spontaneous Order. London: Penguin Books. – A popular science version of the classic textbook “Nonlinear dynamics and Chaos” for those who want to avoid the maths.